A few summers ago, a forest landowner called me to look at a bark beetle infestation. The good news was that the “bug” spot was inactive and was not spreading. It has some dead trees, and dark green trees close by. If it had been a “hot” bug spot, there would have been dead brown trees, then yellow trees, then light green trees, and then dark green trees. The gradual change in needle colors would indicate that the bark beetles would be spreading. While I was visiting with the landowner, he shared with me that he received an unsolicited offer to buy his timber. Fortunately, he declined the offer, and if he had accepted the offer, I suspect that he would have lost a lot of money. During years of service forestry, I have learned that unsolicited bids to buy timber tend to be low, about 10 to 25 cents on the dollar. Most landowners do not sell enough timber to know how to realize the best price for their timber. How does a landowner protect his interest in this kind of transaction? A timber sale is a type of real estate transaction and requires professional assistance. The best professional for this job is a consulting forester who is paid a percentage of the gross receipts, usually about ten percent. A study in Georgia found that landowners, who use a consultant, on average, earn 60% more than landowners who do not. A consulting forester will take an inventory of the volume of your timber and the kinds of products such as pulpwood or sawtimber. The consultant will obtain competitive bids from timber buyers for the best price. A consulting forester may be able to oversee the timber harvest to enforce the sale contract. Normally, a consultant offers many timber and land management services in addition to selling timber. For example, a forester will assist with reforestation of cutover land. Your local LDAF office has a listing of consulting foresters serving the state of Louisiana. SUMMARY: If you own timberland, DO NOT accept any unsolicited offers to buy your timber because the offer will likely be much lower than the actual market value. DO use a consulting forester to inventory your timber stand and to administer your sale contract. A listing of consulting foresters is available from the Louisiana Department of Forestry. Your nearest Extension forester will also have access to a listing of consulting foresters. 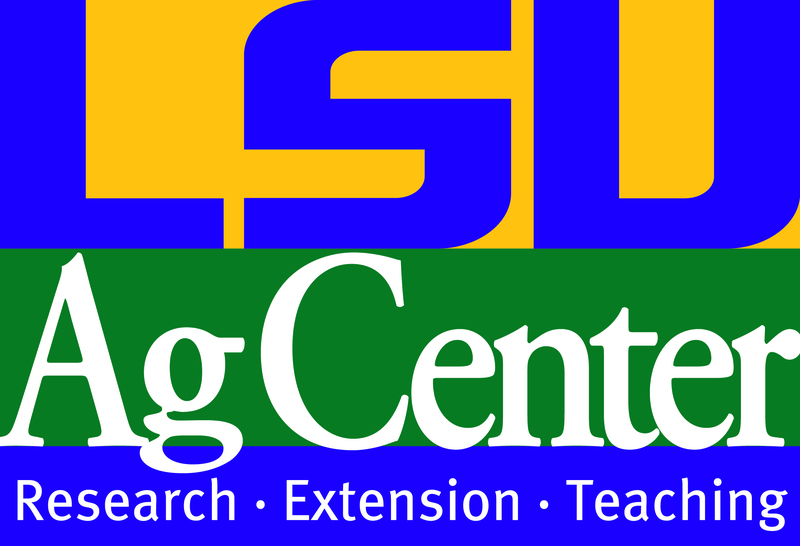 If you have questions, you can contact Keith Hawkins at 337-463-7006 or at khawkins@agcenter.lsu.edu. SIGN-UP: To receive regular email updates about forestry issues, send your request to the email address above. Thanks to the Merryville Heritage Festival Committee for inviting us to provide a demonstration of ‘old time’ forestry activities during the festival. We started off our demonstration by breaking the handles on one of our competition crosscut saws, repeatedly dislodging the sweet gum logs from the saw horse, cutting into a pair of chaps (which saved a thigh), and injuring a couple of our team members (minor cuts)…and later we even broke the pulpwood stick for the throwing event. Despite all of the above mentioned mishaps, we were able to demonstrate a variety of events…and had a great time. My huge glass of homemade lemonade following the event was delicious! I appreciate our 4-H’ers and their parents for taking time out of their Easter weekend to participate. Thanks to Mr. Keith Hawkins, Beauregard Parish County Agent, for being our guest speaker. Thanks to our spectators for being patient during our equipment repairs, too. Proud Members of the 2013 Evans 4-H Woodsman Skills Team. A Timberjack and a Timberjill Demonstrating Their Crosscut Saw Technique. A Timberjill preparing to toss a pulpwood stick at a target. A Timberjill buzzing through a sweetgum log. The best time wins!! Another Timberjack in the match split event. The competitor must literally spit a match attaches to the wood block.